Abu Dhabi: President His Highness Shaikh Khalifa Bin Zayed Al Nahyan inaugurated the 15th chapter of the Federal National Council (FNC). Shaikh Mohammad Bin Rashid Al Maktoum, Vice-President and Prime Minister of the UAE and Ruler of Dubai, Their Highnesses Supreme Council Members and Rulers of the UAE, Crown Princes and Deputy Rulers attended the inauguration ceremony along with ministers, diplomats and the country's guest. 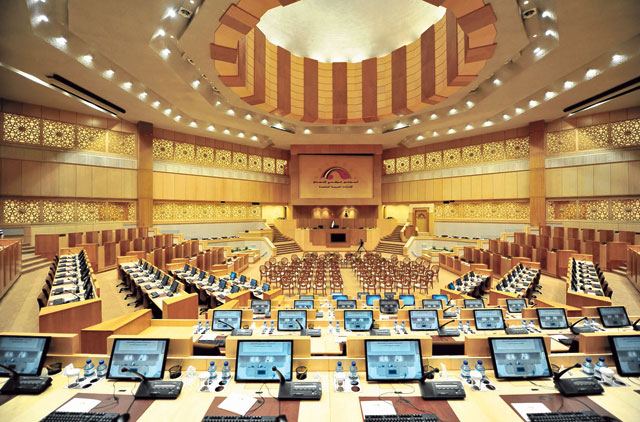 Mohammad Ahmad Al Murr, 56, born in Dubai, was elected uncontested the FNC Speaker of the 15th legislative chapter of the house convened Tuesday. Al Murr has been devoted to literature and the arts since childhood. He graduated in the field of Political Science in Syracuse University, New York. He is a Deputy Chairman of the Dubai Culture and Arts Authority. He was a member of the board of directors, Emirates Media Incorporated, and a member of various academic institutions and councils. He was the head of the Science and Cultural Association from its inception in 1987 until 2001. The UAE will press ahead with deepening political participation to fulfil aspirations of the the citizens in a country they contribute to building it, safeguarding its achievements and where they take pride in living, Shaikh Khalifa said as he opened the 15th Chapter of the Federal National Council. 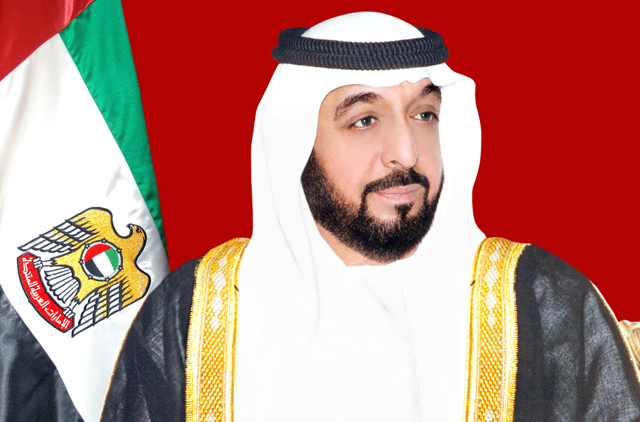 Shaikh Khalifa stressed that empowerment [of the House and Emiratis] would remain the spirit of the UAE's Union. The new council carries high hopes as 20 of the 40 members have been elected by a significantly larger electoral college where the emphasis was on youth. The new members assume their duties at a time when the country's leadership is looking at ways to empower the council and to make it a more effective entity in the UAE's political system. The 20 members of the FNC were named by the Rulers of the Emirates. Shaikh Khalifa wished the members of the FNC all the success in their works for the benefit of the nations and the country. Dr Abdullah Hamad Al Shamsi, elected member from Ajman delivered the FNC speech welcomed the presidents and the vice president the minister and the guests. He thanked the president on his efforts to empower the FNC and strengthen its role in the country. He said the 15th, chapter was being inaugurated at a time when the nation was celebrating its 40 anniversary of the federation. 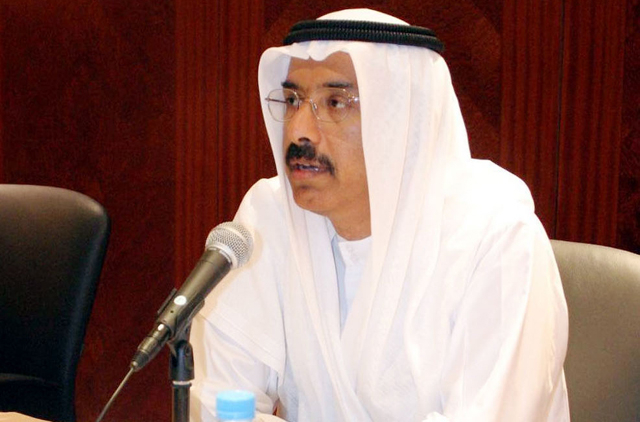 Dr Al Shamsi said the people of the UAE were looking to see the FNC playing the role it deserved to convey the needs and the ambitions of the people of the country. Of the 40 members, seven are women or almost 18 per cent, compared to nine or nearly 23 per cent in the previous term. One woman was elected in Umm Al Quwain. The rest, six, were appointed by the rulers of different emirates, including two women from Abu Dhabi, two from Dubai, one from Sharjah and one from Fujairah. Ajman and Ras Al Khaimah have no women representatives at the FNC. The session was adjourned for a while for the members to take pictures with the President and the Their Highnesses Rulers of the Emirates. The FNC will later elect the Speaker, his two deputies and two controllers. The FNC will also named eight standing committees specialised in one or more of the Federation affairs.They are the Interior and Defence Affairs; Financial, Economic and Industrial Affairs; Legislative Affairs; Education, Youth, Media and Cultural Affairs; Health, Labour and Social Affairs; Foreign, Planning, Petroleum, Minieral Agricultural and Fisheries Affairs;Islamic, Endowments and Public Facilities and Grievances Committee. Ahead of the elections, Shaikh Khalifa said the FNC continued to be a strong platform for political participation. It had a positive impact on decision making and hence enabled it as the authority that supports and guides the country's executive authority. On this day, we inaugurate the 15th chapter of the Federal National Council, with larger representation and greater ability to perform its functions. We congratulate you for receiving the trust of the people and support of the leadership, and remind you that the membership of the Federal National Council is not a privilege or societal relevance, but an arduous responsibility placed upon you by people who have entrusted and nominated you. Come up to this confidence and commit yourselves to the interest of the nation and the interests of citizens and you will have our full support in your endeavours. Your convening today is a step towards our march for deepening a culture of participation and enhancing its activities. This step is a successful enthronement in the second phase of our course to deepen a culture of participation and develop its practices. We have taken this step with full national will, and we are determined to move forward to achieve the aspirations of our people in a homeland which allows them to participate in its development and reap the benefits, a homeland which they can be proud of and feel a sense of belonging to, because such empowerment is the spirit of the Federation. The UAE has become an inspirational model for achievements and challenge management thanks to the loyalty of its citizens and their dedicated efforts, the efficiency of its institutions and laws, and its wise internal and external policies that consolidated its standing and strengthened its reputation amongst other nations. The FNC has played its role in this achievement, and know that we are very satisfied with the achievements and benefits it has accomplished in the previous 14 chapters, through which the Council has fully coordinated and cooperated with the executive body of the country, acting as a consultative and supportive body. It contributed in setting up a country based on laws and institutions, and strengthening the consultative methodology and enhanced practices of accountability, transparency and strengthened the values of loyalty and belonging and national cohesion. We are expecting a more effective presence from the FNC’s 15th Chapter and greater participating in laying the foundation for a national representative model that extracts its elements from our traditions, values, and components that make up our social and culture fabric, as well as further enhancing our consultative methodology, values of participation and enhancing our distinctive and unique experience which reflects our ever developing and promising society. "We are praying for your success, you should discharge your national responsibilities with trust representing the nation in all its components and classes and aspirations, defending the state, participating in building its civilized image, adhering to the national values, contributing in the state's efforts to enable citizens to play a more positive and effective role in the society and public life".